Digital Printing available as black and full color printing on demand. 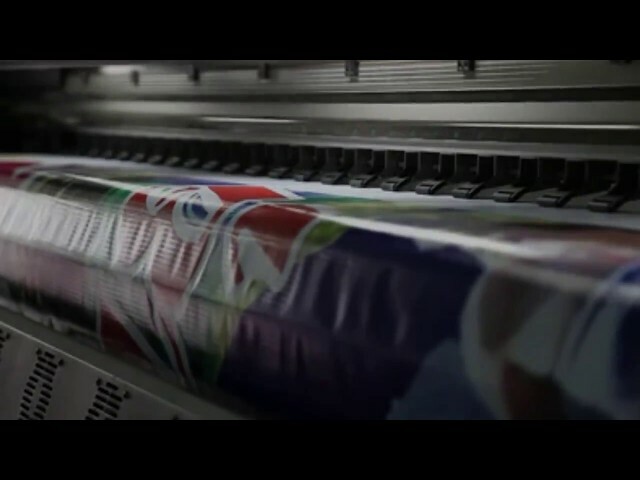 Offset Printing is still the preferred method for producing quality print. Wide format makes a BIG impression! Eye-catching and attention-grabbing. Finishing means exactly that; putting the finishing touch on your project. Xpress Printing and Design is a printing and copying service provider conveniently located in the Midtown area of Columbus, GA.
We provide for the printing needs of big businesses and small families. We bring big ideas to the world of graphic design and printing by delivering the latest 21st century digital print technology. 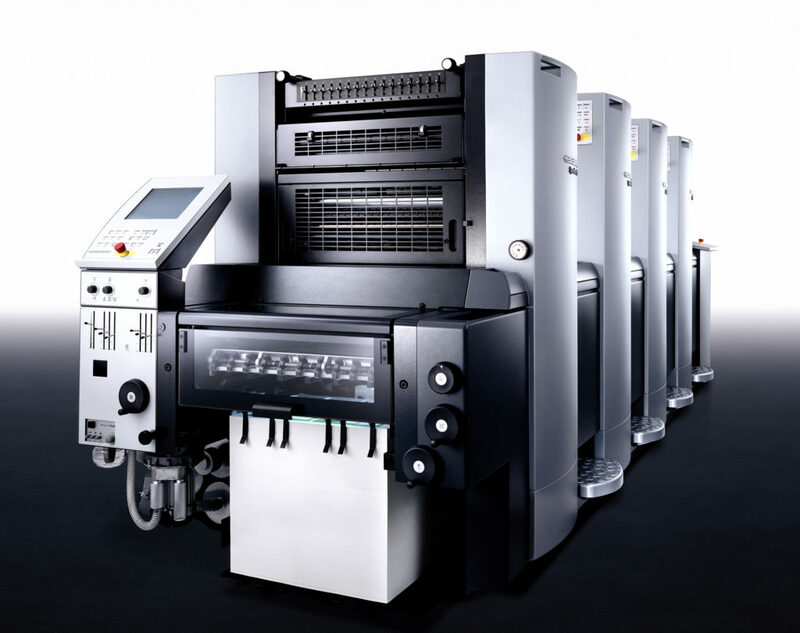 Offset Printing is still the preferred method for producing quality printed materials. Our pressmen are master craftsmen at running our state-of-the-art equipment and ensuring that the images they produce are pure, registration is held, and color is consistent. As a result of our investment in Heidelberg presses, color and brand consistency is a top priority from job to job, and year to year. You will never need to worry about improper reproduction of your brand or corporate image. trip to deliver a file. You can easily send a file from your computer in a matter of minutes.